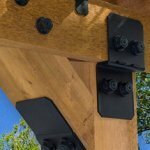 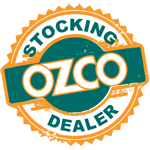 The Rail Saddle Post Base Kit by OZCO Ornamental Wood Ties is the perfect way to attach your rail and a post without sacrificing style. 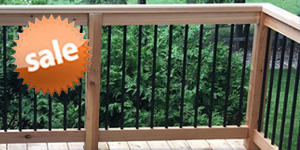 Beautifully designed to add to the overall look and feel of your deck. 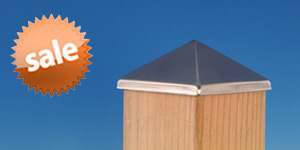 Offered in two styles to fit your needs. 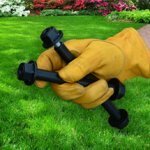 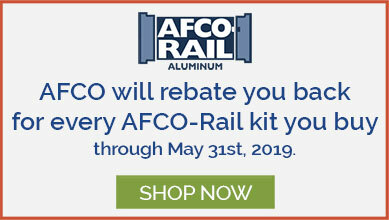 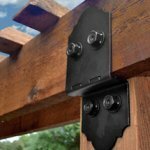 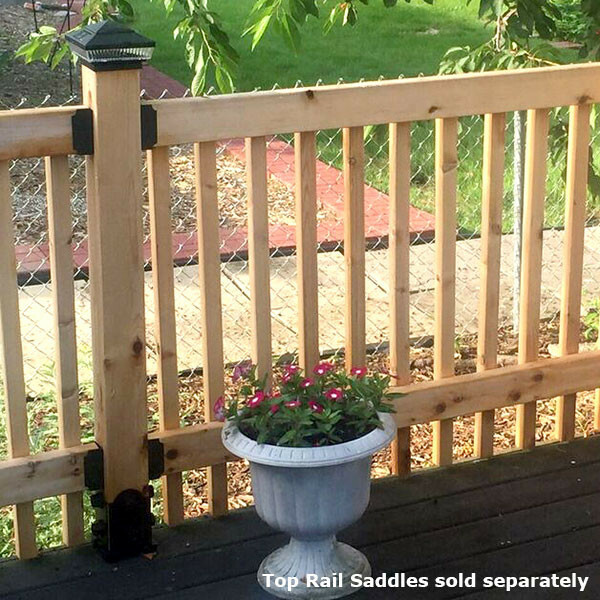 The single rail saddle is for terminal posts at the end point of your deck, while the twin rail saddle can be mounted at 90 degrees or perpendicular to create a 90 degree corner or an in-line post. 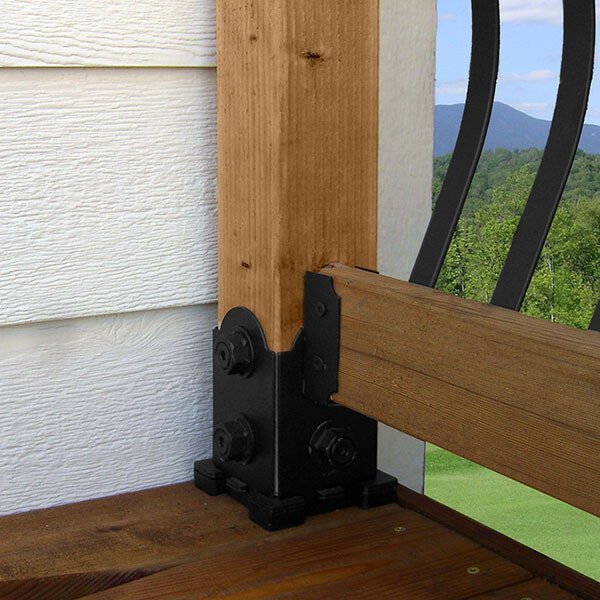 These post bases are made to accept the rail saddle at the proper height for building codes. 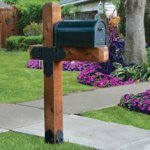 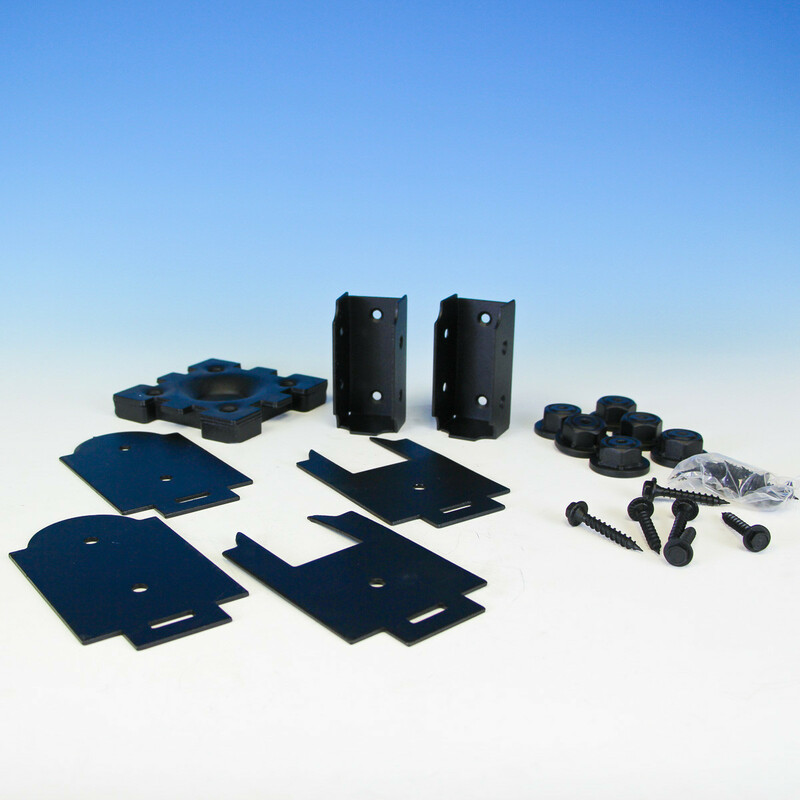 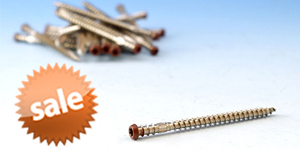 Chose from post base kits compatible with wood posts 3-1/2" x 3-1/2" up to 4" x 4", or 5-1/2" x 5-1/2" to 6" by 6". 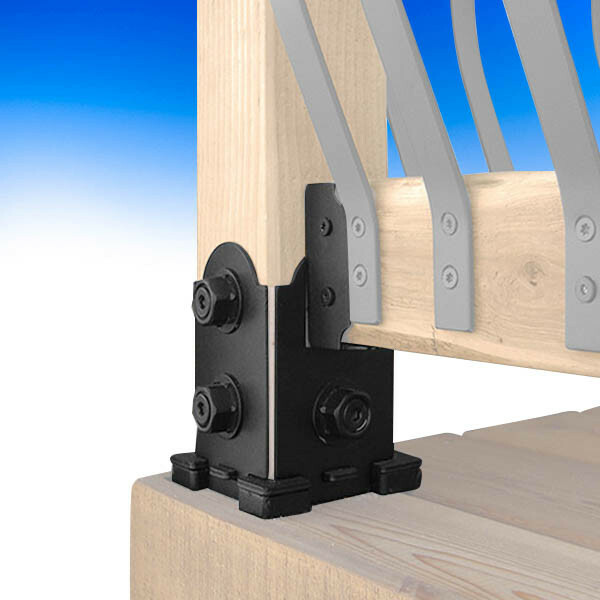 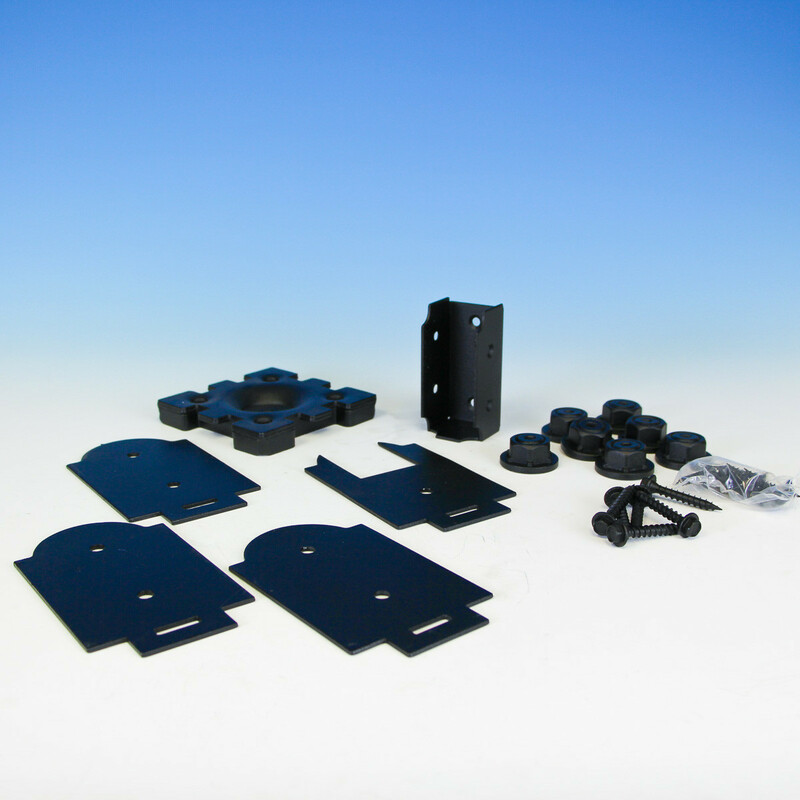 Rail saddles are compatible with nominal 2" x 4" rails (actual measurement: 1-1/2" x 3-1/2").